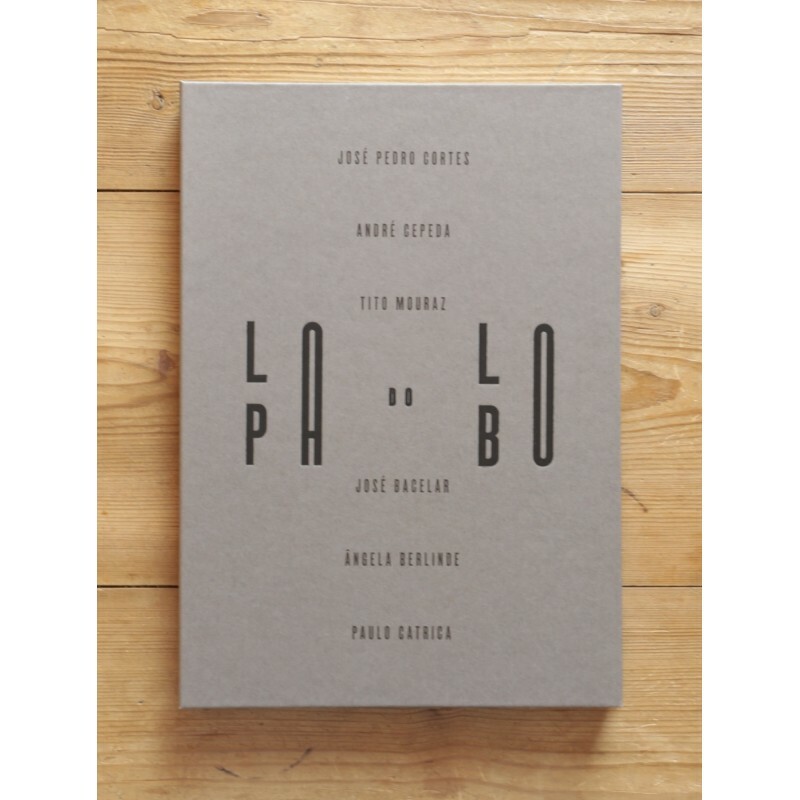 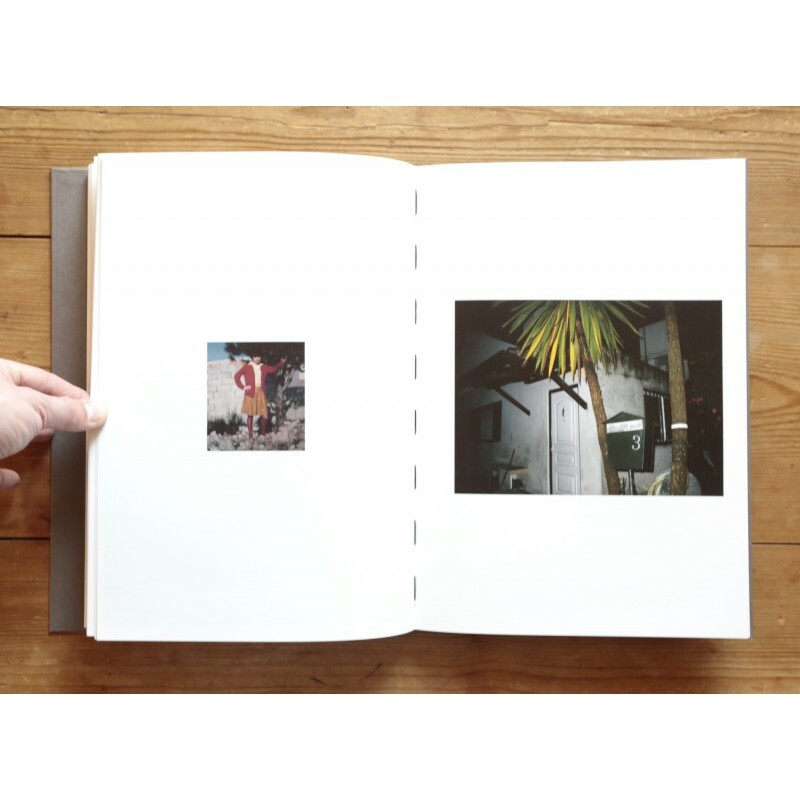 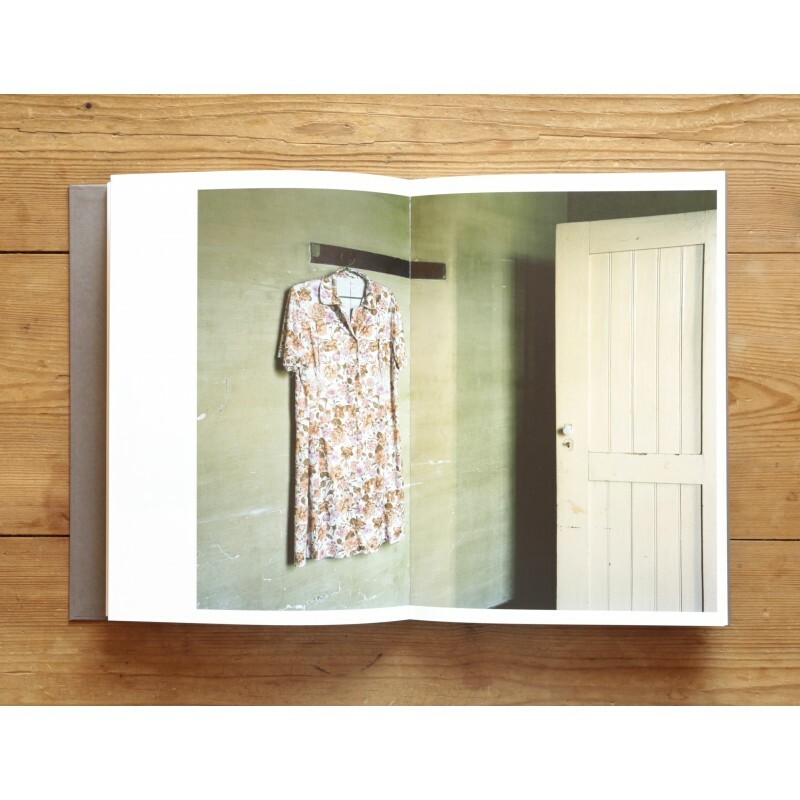 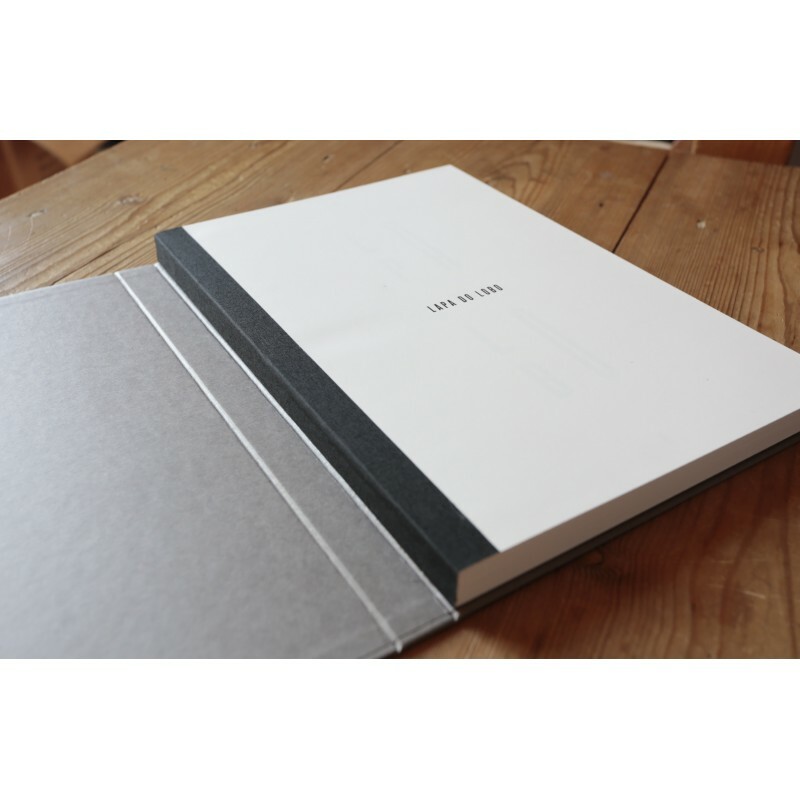 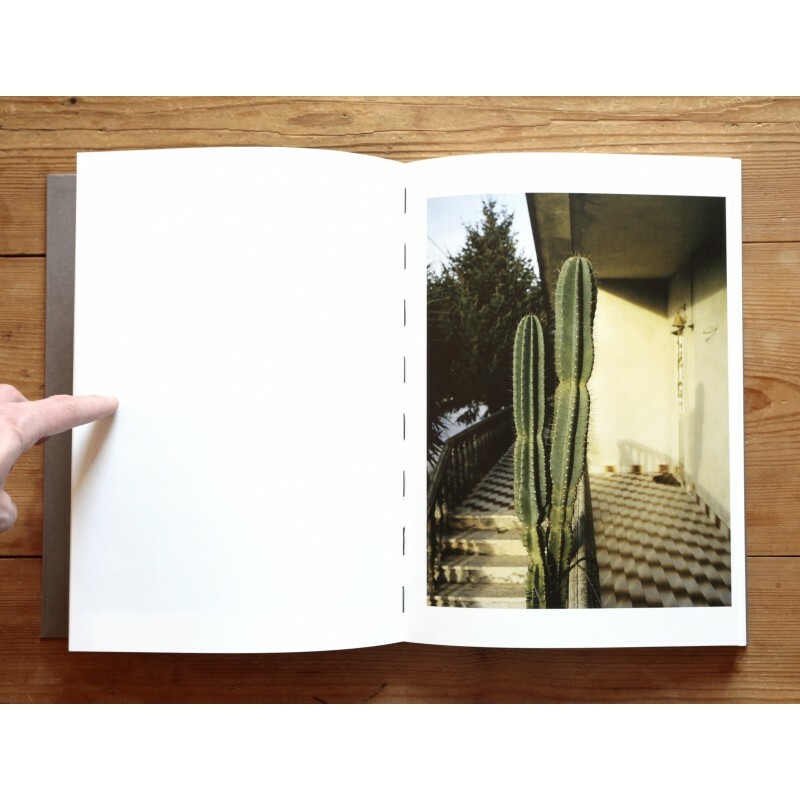 Lapa do Lobo is a really beautiful book that compiles works from six young Portuguese photographers, and could be considered in that sense a sort of review of the young Portuguese Photography today. 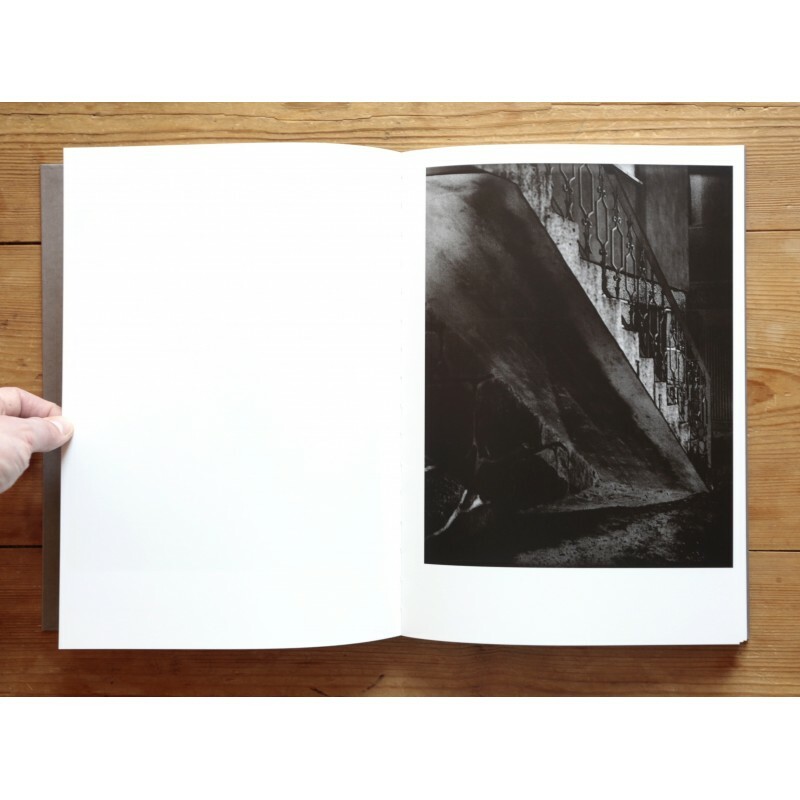 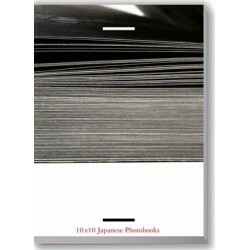 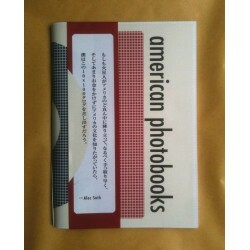 The book is also a beautiful object in itself that is very well printed (Colors and Black & White). 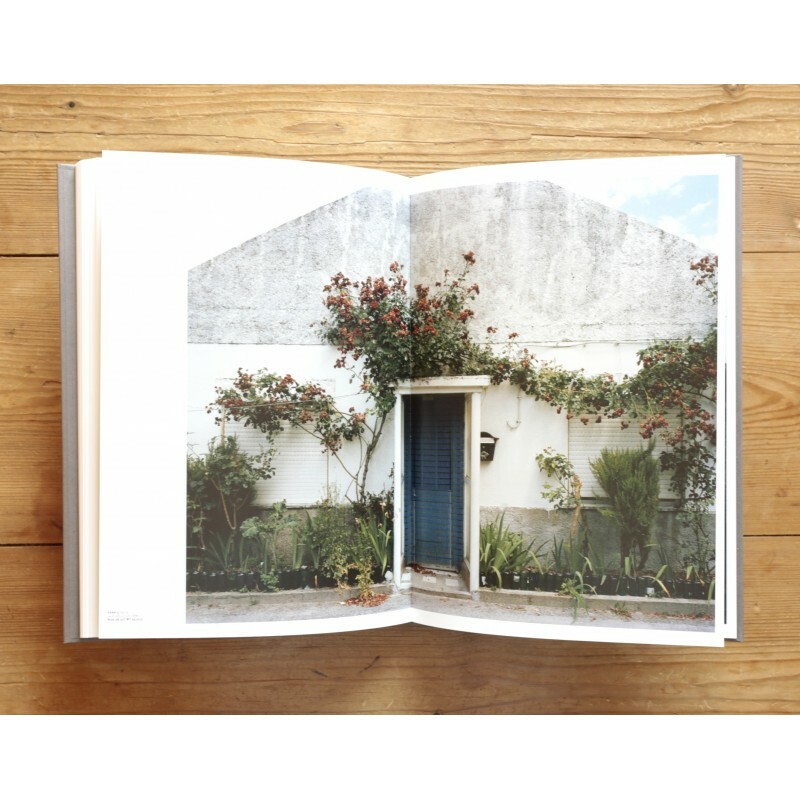 With texts by Carlos Cunha Torres and Rui Prata, in Portuguese and English. 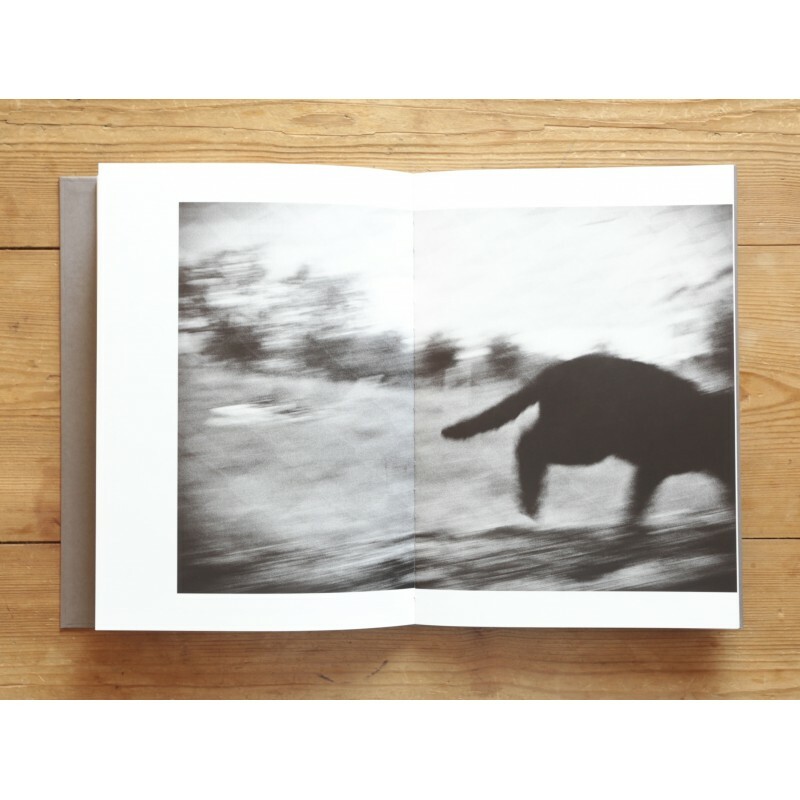 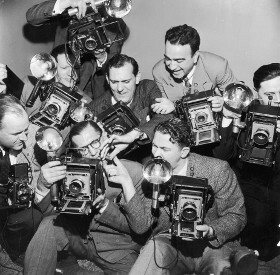 Books presenting the work of a group of photographers, either working on a common project, or assembled by the publisher for the purpose of the book.